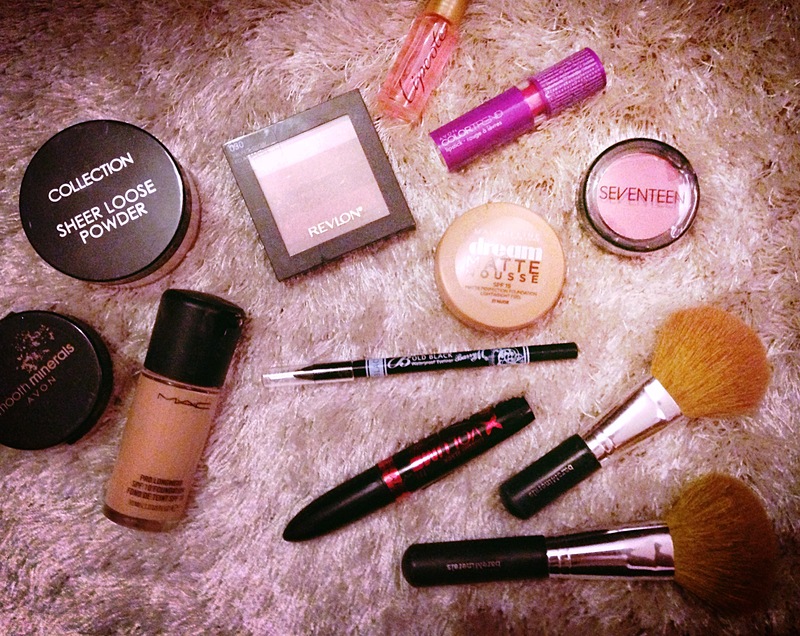 Do you have a daily make up routine? Or certain products that you rely on and use everyday? Here I am going to share with you my all time favourite products that I use on a daily basis, and sharing a few of my secret tips with you along the way.. I leave the moisturiser to soak in for about 10 minutes, as then your foundation will sit better on your skin. Some people would recommend using primer at this point, as it helps your foundation stay on for longer, but I find my foundation is good enough without that. I then add some blusher that people always ask me about! Maybelline’s Dream Touch Blush. A lot like their mousse, this blusher smooths on instead of using a foundation. I find this lasts a lot longer than blusher, and creates an fresh face look. This retails at £6.49, but is worth every penny as it lasts forever! Next I add a light dusting of mineral foundation powder, and I find that any brand is OK for this job! I currently use Collection’s loose powder in Translucent or Barely There, because I already have a base foundation on, and this just takes away any shine. (I really don’t like a shiny face!) Collection is also VERY affordable! Feel free to experiment with any brand. Next up – time for some sun!! (I wish!!) Get the just been sun-kissed look by lightly dusting on some bronzing powder/pearls on the parts of your face that are more likely to catch the sun. Don’t do it all over your face, although tempting I know, but it will result in you looking like an umpa-lumpa, and you’ll end up on one of those posts about how not to wear make-up! My favourite bronzers are; Rimmel Natural Bronzing Powder at £5.99, Barry M After Glow Bronzer at £5.59, and my lastest addition – thanks to Becca – Revlon’s Highlighting Palette Bronze Glow at £9.99. Now it’s time for enhancing your best features! In my case, my eyes! 😉 At a later date, I will give an in-depth post about eye make up, but for now here is what I use for a daily eye look. For the lower lash line, I outline my eye with Barry M’s Bold Waterproof Eyeliner in Black at £3.99, which is the BEST kohl pencil I have EVER used, and believe me, I have used LOADS!! (I have literally just stocked up on these as they are hard to find!) For my upper lash line, it is always best to use a liquid liner, and again I have tried SO MANY, and my winner is Bourjois Liner Pinceau Ultra Black for £6.99, and I can’t emphasise enough how AMAZING this liner is!! That flick it creates?? I mean.. WOW!! 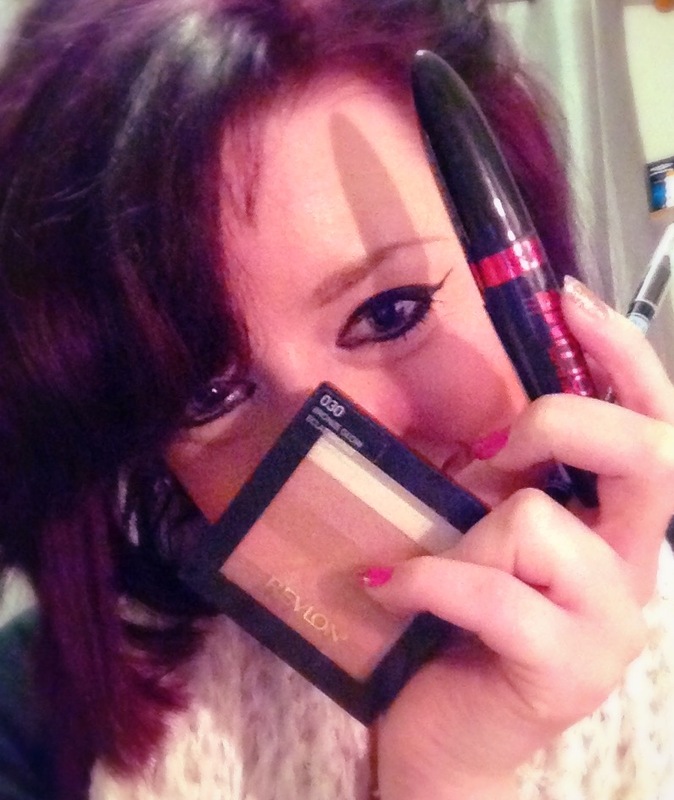 As for my eyeb rows, I find a light brown brow pencil does the trick just nicely…. I hope my tips and recommendations encourage you to try out some.